A professional organization committed to create a environment conscious society through innovative outdoor-based programs. To make the customers and the target audience aware the camps. To increase online booking by leveraging its active presence in the social media and through effective audience engagement. 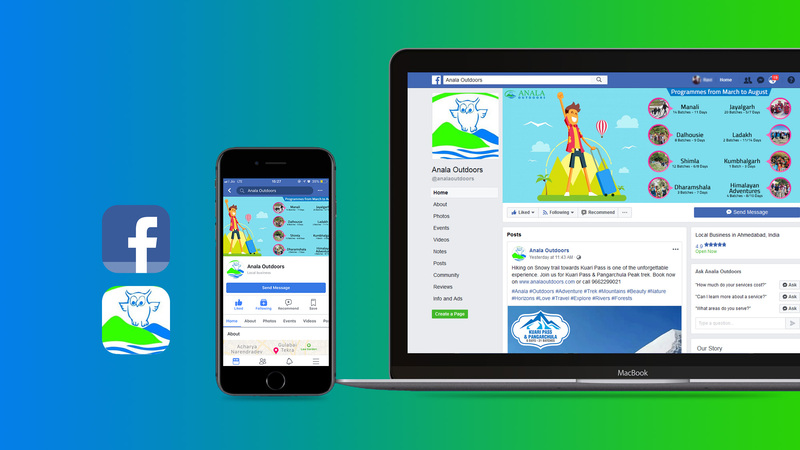 We selected Facebook to mark Anala Outdoor’s presence on social media for building the right audience. Generated widespread awareness and social media engagement through series of posts and advertisements highlighting their camps and various activities included in the camp. We ran a special contest to connect with the target audience and generate inquiries through the same. The Facebook page has been able to acquire more than 14k likes. Increased Website views. 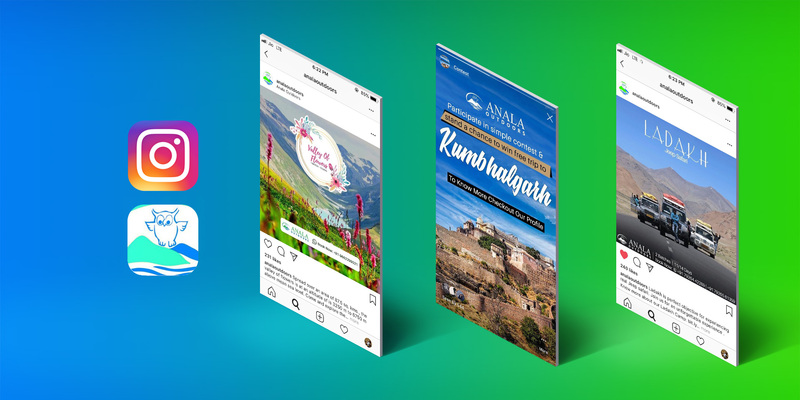 With the help of social media strategy and usage of Facebook as a platform to connect to its people, Anala Outdoors increased its website viewership rate. Also the online bookings for the camps and inquiries are increased.